Final date of notification of acceptance of proposals with automatic registration for presentation at the conference. 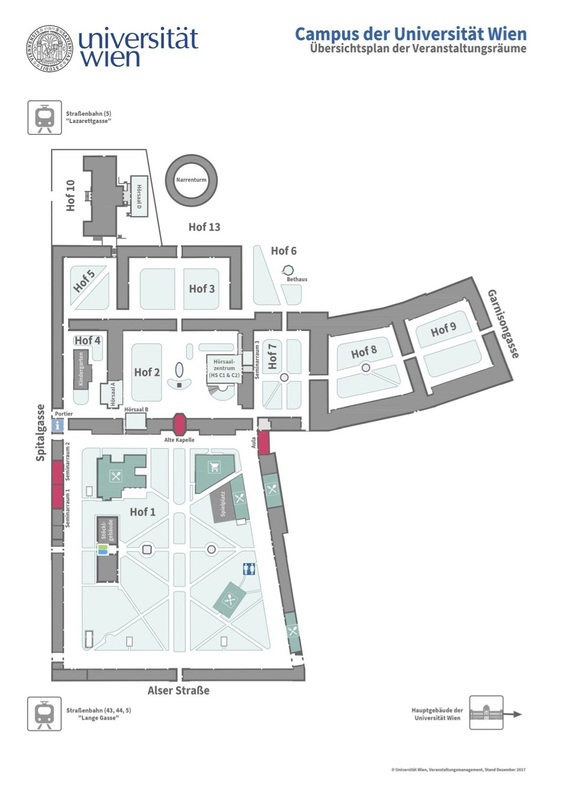 For details of the conference and other venues, including a conference site map and plan showing the location of the lecture theatres and seminar rooms, consult the website’s Travel and Information section. Click on the plan below to open and download a pdf version.